The DIY wholesale supplier has announced details of two major new appointments, which have been made to further strengthen the growing team based at Stax’s Manchester branch. 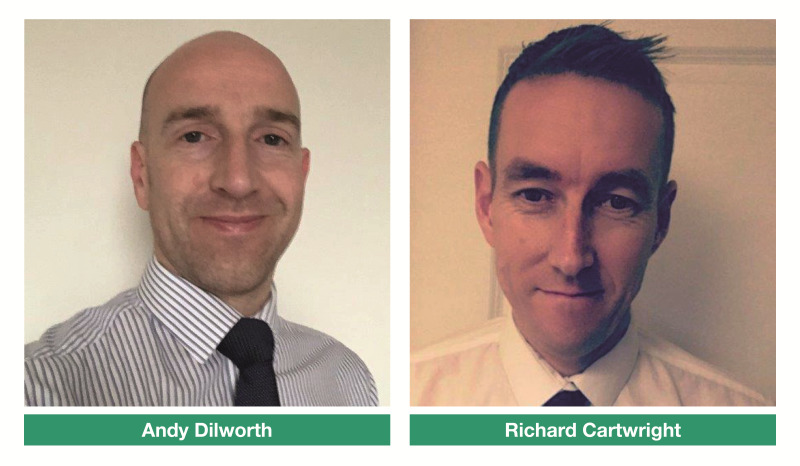 Richard Cartwright and Andy Dilworth have joined the company as area sales representatives, with Mr Cartwright taking on responsibility for North Wales and Merseyside, whilst Mr Dilworth will focus on the rest of the North West region. Mr Cartwright has particular expertise in horticulture, having recently been involved in sales of various gardening and outdoor product lines from well-known names, such as Gardman, AFK, Leisuregrow, Henri Studio and Deco Pak. Having also previously worked as a garden centre manager, Mr Cartwright has a detailed understanding of retail operations and brings a wealth of knowledge and experience to his new role. Mr Dilworth brings a similar wealth of sales talent and expertise to the 650-strong Stax team, having held section management and buyer roles at the Stax Leeds branch. Like Mr Cartwright, he also has particular experience of the garden and horticulture sector, having represented Gardman products, as well as other leading brands, such as Evergrow, Flymo and Wilkinson Sword.